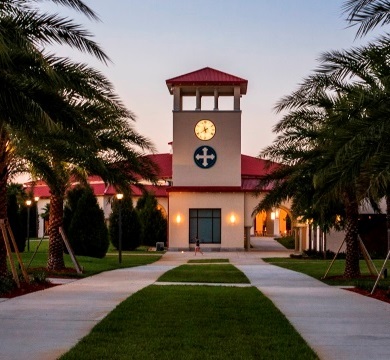 United Faculty of Saint Leo University Now Online! United Faculty of Saint Leo Univeristy, YOUR chapter of the United Faculty of Florida, is now online with its own Web site. The coming weeks will see the development of this site to provide information about YOUR UNION including the collective bargaining agreement (CBA), contact and membership information, and most important information about our upcoming negotiations with the Saint Leo Univeristy administration of your CBA.